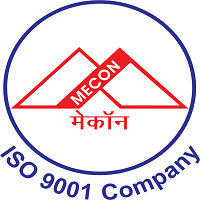 MECON Limited, formerly known as Metallurgical & Engineering Consultants Limited is a Public Sector Undertaking under the Ministry of Steel of the Government of India. It began in 1959 as the Central Engineering and Designing Bureau of the Hindustan Steel Limited, the first public sector steel company. Applicants who have completed UG / PG / MBA or equivalent from a recognized Institute for MECON Recruitment 2019. Complete the MECON Jobs Application Form with the essential data. 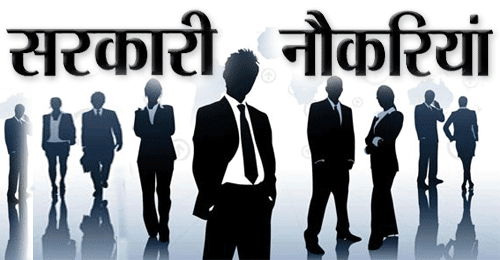 Take a print out of MECON Recruitment 2019 online application form.